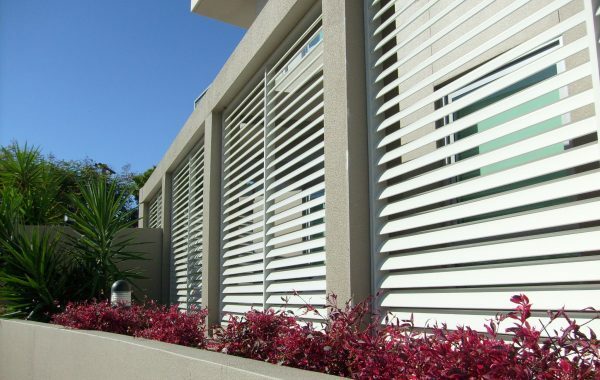 Looking for a solution to keep your home or office cool? 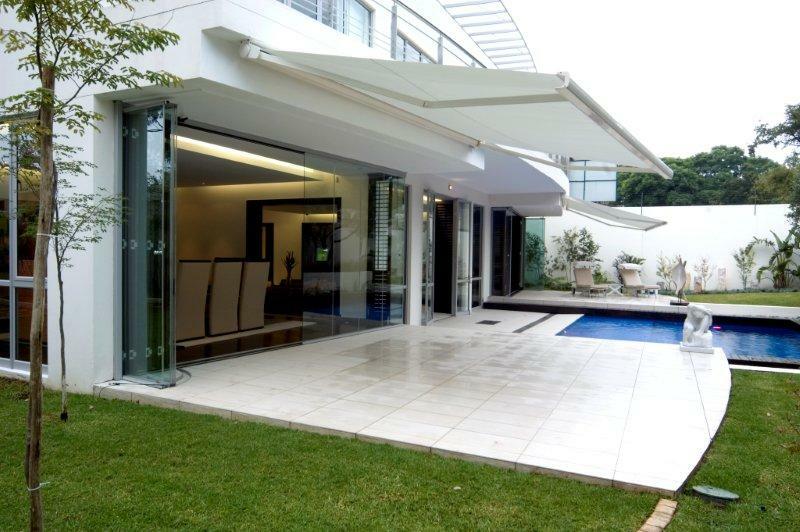 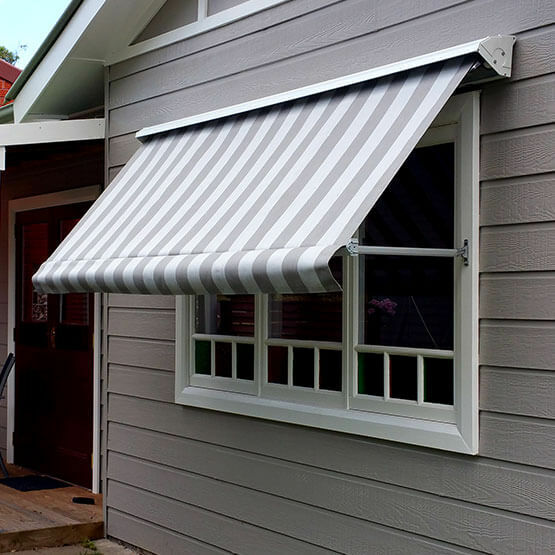 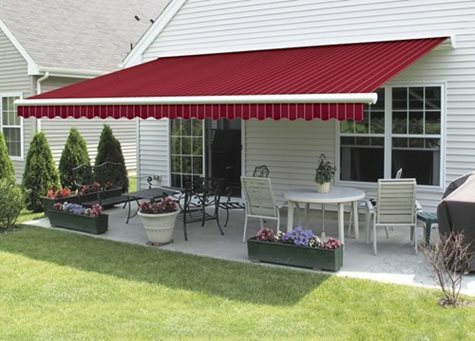 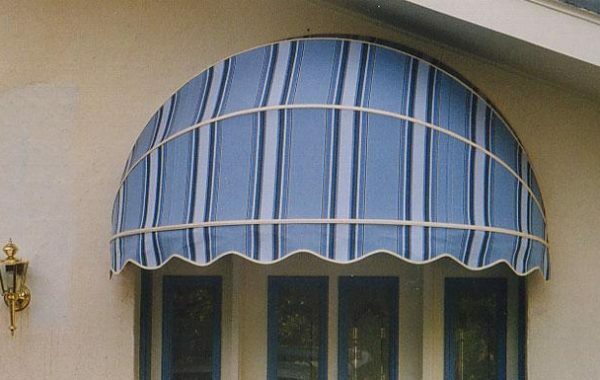 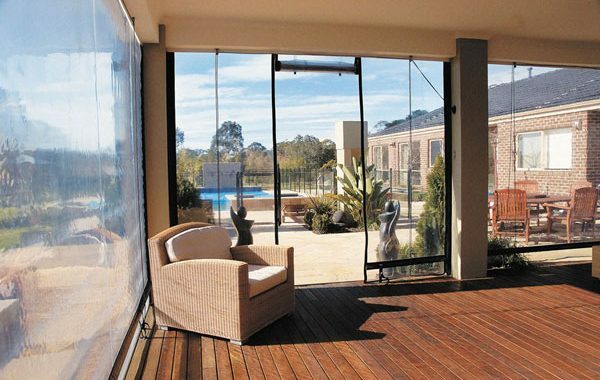 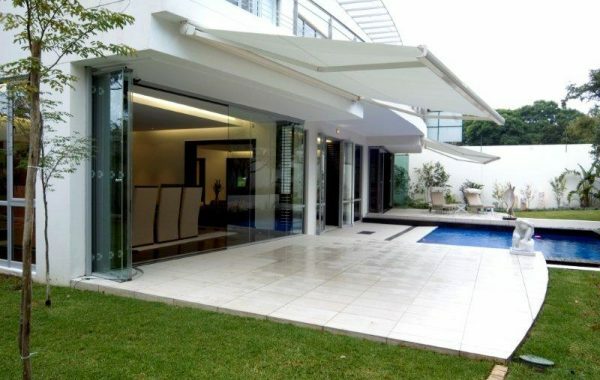 Our outdoor blinds and awnings in Melbourne are the best answers for you! 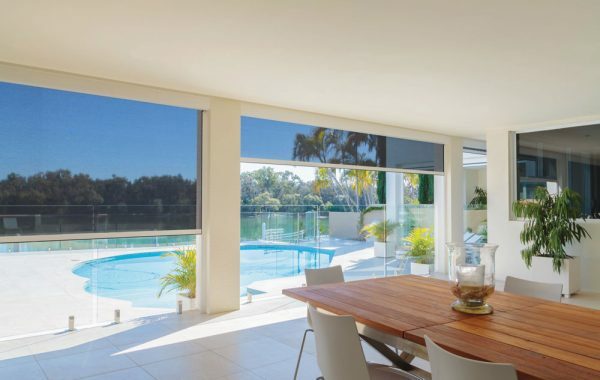 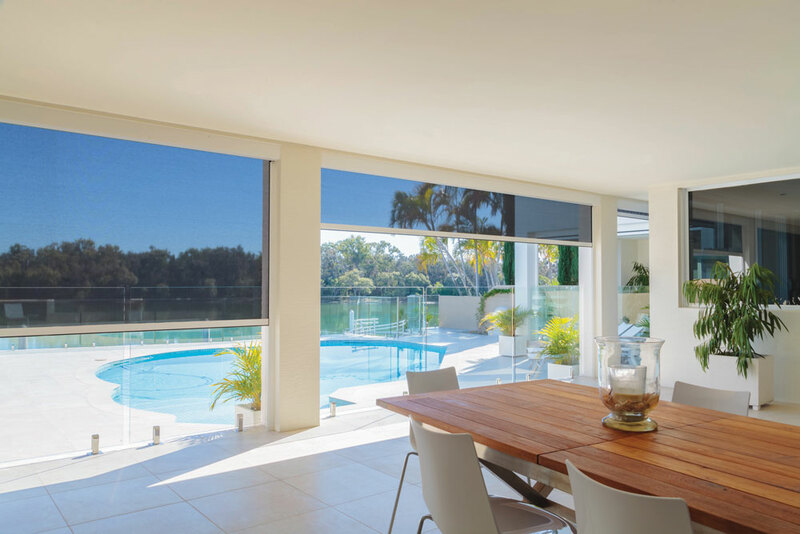 Melbourne Local Cleaning Experts provide a range of durable and beautifully designed outdoor blinds and awnings in Melbourne, which helps you to protect your outdoor areas, windows, balconies and even skylights. 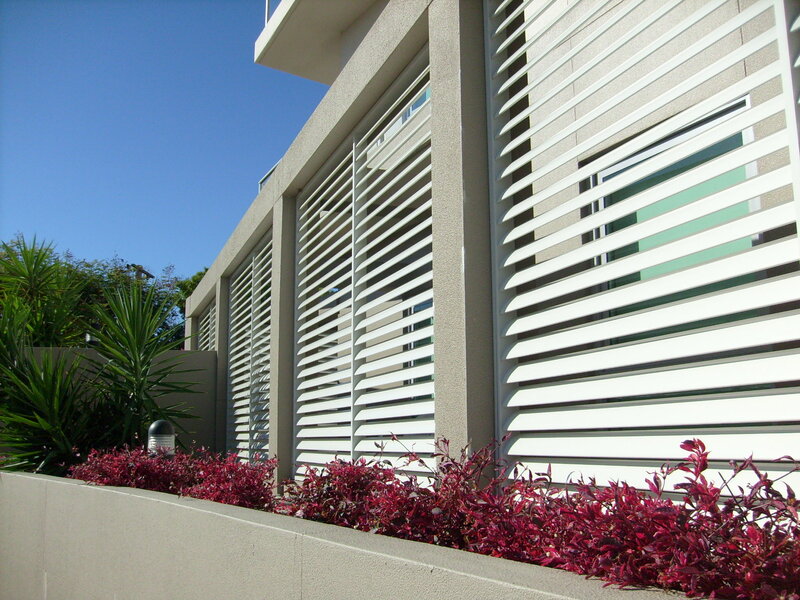 We are proud that we manufacture all our custom made blinds from the best quality and materials. 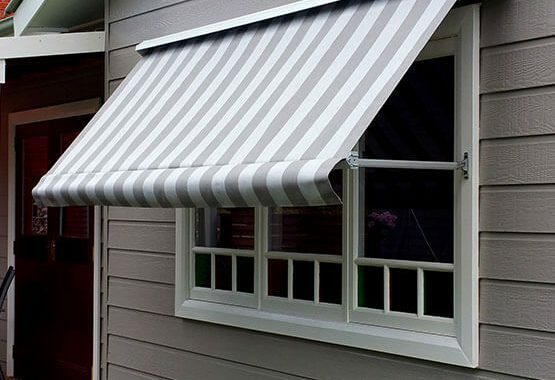 If you ever require any assistance in regards to outdoor blinds and awnings in Melbourne, please give us a call today on 0415 759 608 or fill out a quick and easy enquiry form online! 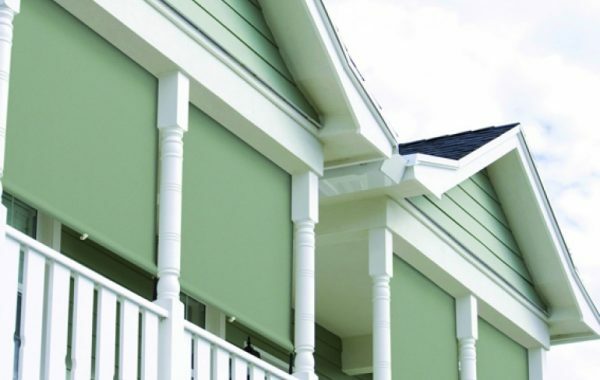 Our friendly and knowledgeable team would be more than happy to help you out.